Enjoy one of the best shores through the whole word by relaxation with the golden sun rays on the magical beaches of the red sea. Diving. 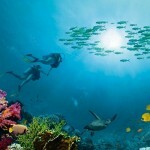 Snorkeling, water marine activities, camels and Motorcycle safari are activities shouldn’t be missed. 03* Hotel in SSH ” Falcon Hills – Neama Star ” 05 Nights B.B. 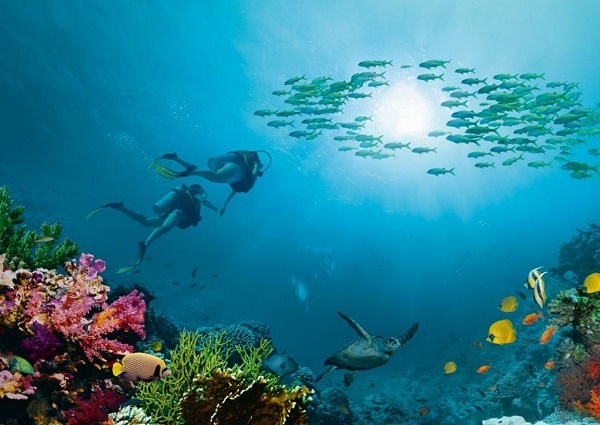 04* Hotel in SSH ” Sharm Holiday – Sharm Cliff ” 05 Nights B.B. 05* Standard Hotel in SSH ” Novotel Palm Beach – Hilton Dream ” 05 Nights B.B. 05* Deluxe Hotel in SSH “Hilton Fayrouz – Four Seasons ” 05 Nights B.B.